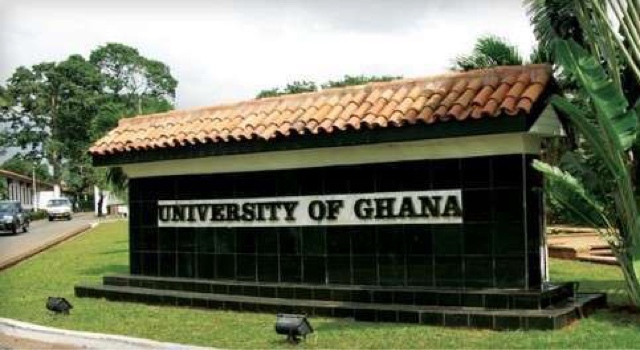 There is growing disquiet among continuing students of the University of Ghana over the rise in their fees for the 2017/2018 academic year. Each year, the university’s increases fees based on prevailing inflation rate plus 2%. But some of the students who have been speaking to Citi News say the current fees are expensive, and are appealing for a reduction.One of them noted that, students offering distance education courses will go through unbearable hardship following the increases. Another student also said taking the current inflation rate in consideration, the fees should have decreased instead. “Maybe when you increased it last year, we might say it makes sense because in 2015/2016, we saw a rising inflation, but then from 2016/2017, we are looking at the inflation figure falling so what’s the basis for the increase.? Even if you want to increase the fees it should be something marginal, something which could be so insignificant, but here is the case that the increase is getting to close to GHc200. With the hall fees, that one has also seen an increase…it just doesn’t make sense,” he added.